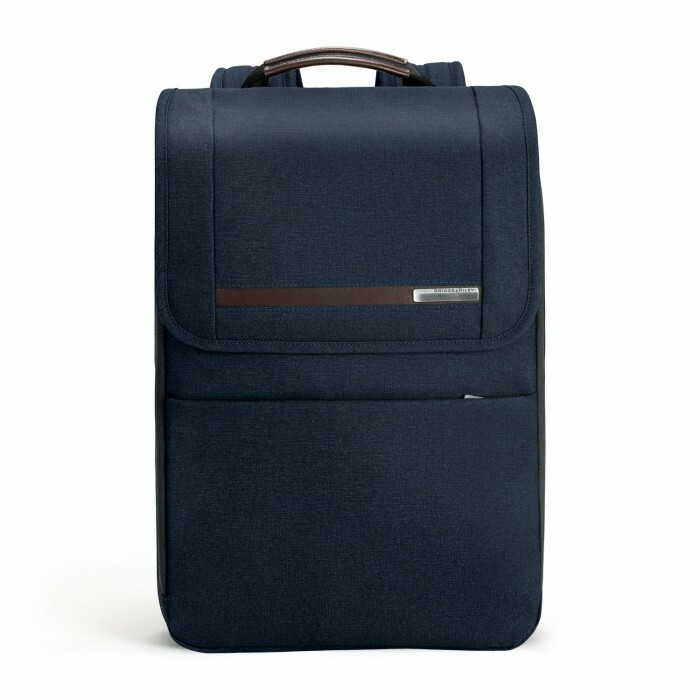 Simplicity is the name of the game with the Flapover Expandable Backpack. Easy access to contents and a streamlined design ensures there's a place for everything digital, and that everything digital is in its place. 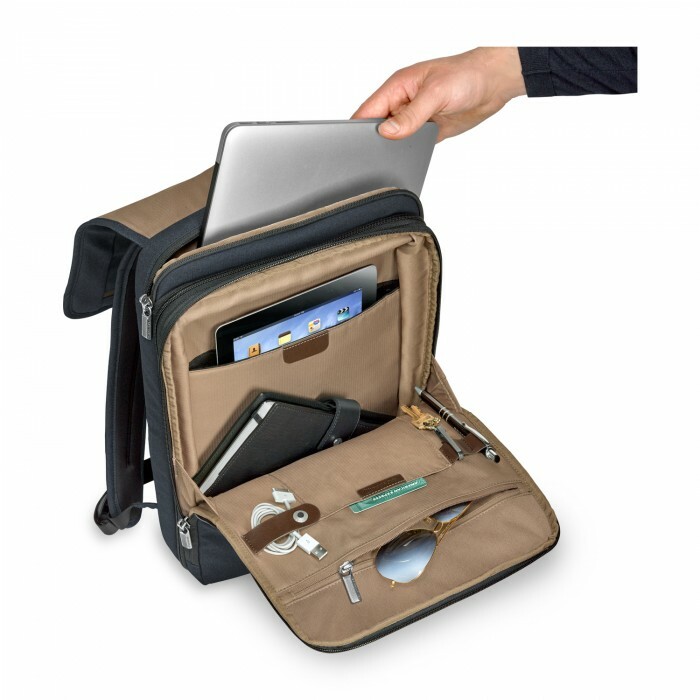 And it's expandable, in case you thought of something else to take before leaving the loft. 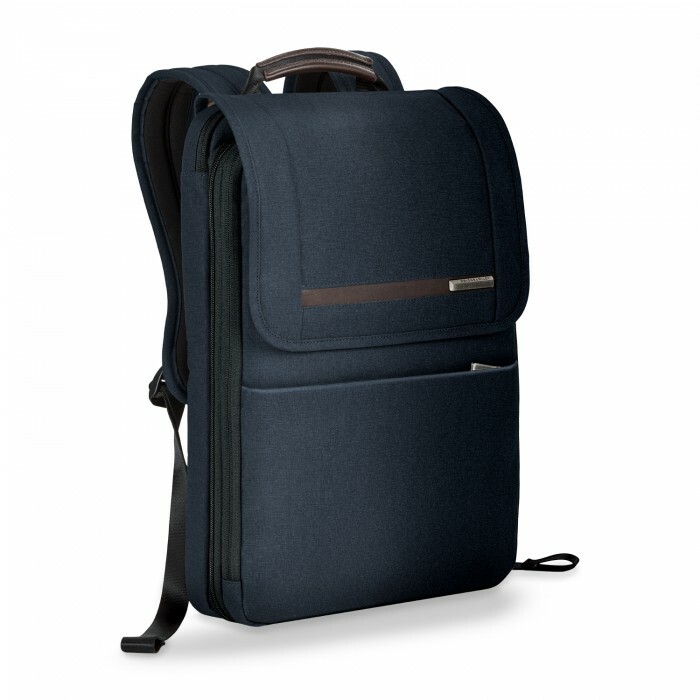 Inspired by bustling downtown streets and organic urban design, Kinzie Street is a sleek, stylish collection of day bags designed with tech gear in mind. A minimalist aesthetic, luxurious detailing and smart organization create a casual collection to help you navigate your world, day to night.